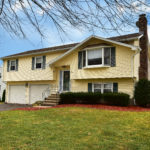 Renovated Move-In Ready Home in South Windsor! 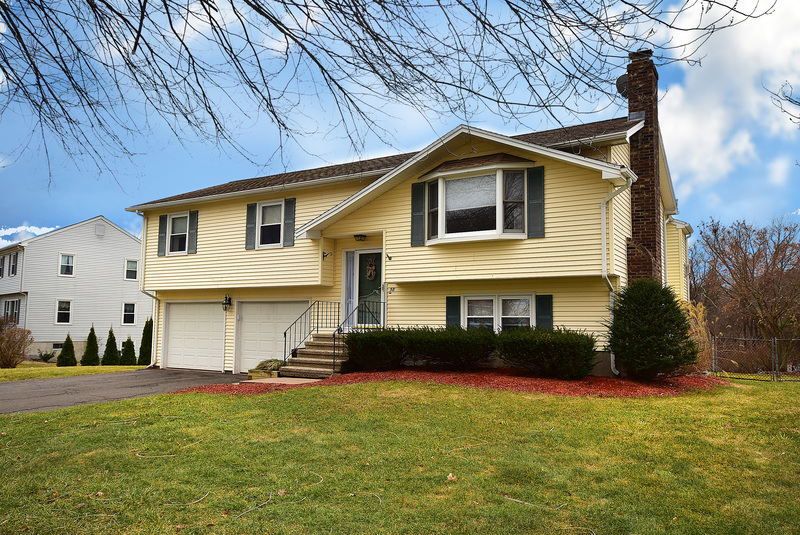 If you want move-in ready, you’ll love this completely renovated home! Gorgeous kitchen desired by the gourmet chief features custom white kitchen cabinetry, tile backsplash, granite countertops, under cabinet lighting, beautiful 3 ¼ hdwd floors, adored center island, plus additional eat-in kitchen. Connected open great room w/ vaulted ceilings, gas fireplace, & surround sound leading out to a slider & tiered deck provide optimal comfort. Open floor plan family room makes entertaining a breeze & large windows allow ample sunlight to stream through the home as the hdwd floors continue! Master & guest bedrooms have new gorgeous bamboo floors & fresh updated paint colors. Admired large walk-in closet and att full bath in the master. New guest bath updates incl. new shower and quartz countertop. Enjoy an additional 3rd bdrm or office! Lower level is completely finished w/ approx. 400 sf & includes a gas stove for cozy nights. Laundry room is ideal with added bath, drop sink, & additional storage cabinets! Keep cool this Summer w/ C-Air, fans in all bdrms, & split cooling in great room for ideal comfort. 2 Car garage, plus don’t miss extra storage bonus room near back walk-out, add. storage shed & pull down attic. Besides the multitude of updates and clear pride of ownership; enjoy new Bradford hot water heater(2008), new cooling & furnace(2012), gas heating, saved energy cost w/ solar panels, & even a large fenced in level yard w/ fire-pit ready for Summer nights!